After a few months of sitting on this EP we’re incredibly excited to be sharing it with you. 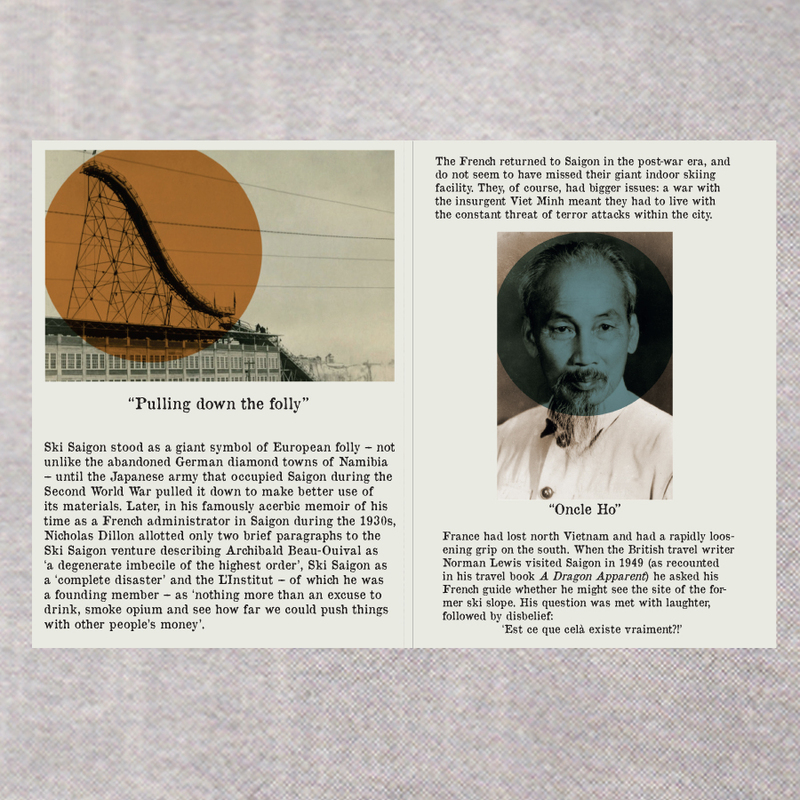 ‘Brings the Storm Cloud’ was recorded at Holy Mountain studios in London and is inspired by Khmer pop and the fictional historical events from which it takes its name. In doing so Ski Saigon have perfectly captured the humidity and closeness of a jungle and channeled it into bedroom pop wooziness. Imagine Public Service Broadcasting and Bradford Cox popping a couple of Valium and jamming it out and you’d probably end up with something similar to this. With the extensive backstory surrounding the EP we felt the only way to release it would be as a book. 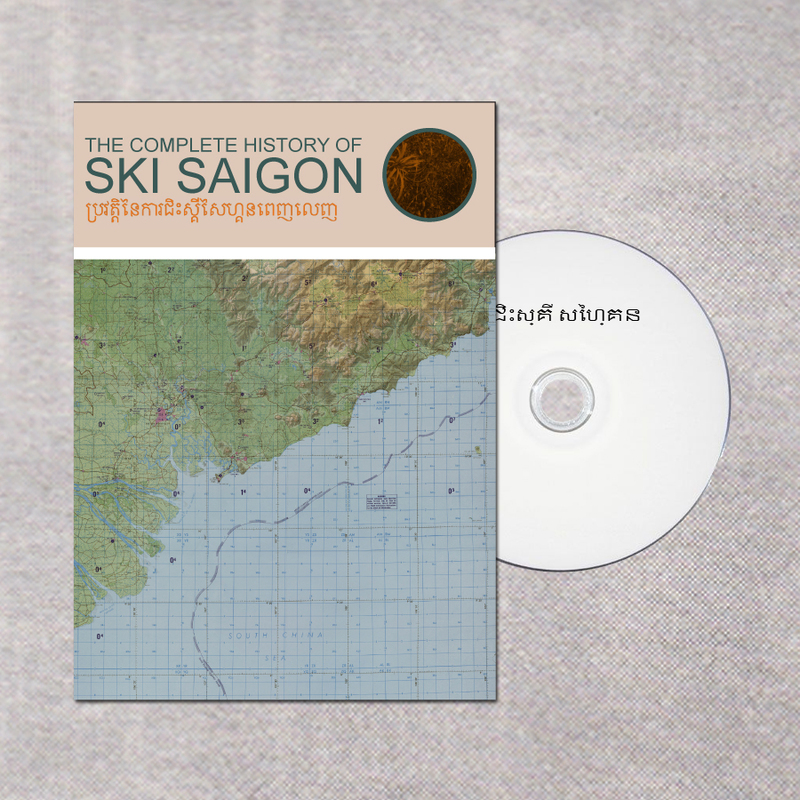 32 pages long and limited to just 100 copies the book details in beautiful photos and words the complete history of Ski Saigon (the historic events not the band). It’s due for release August 26th and is available to pre-order now.